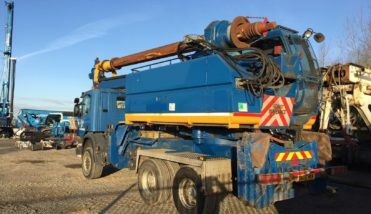 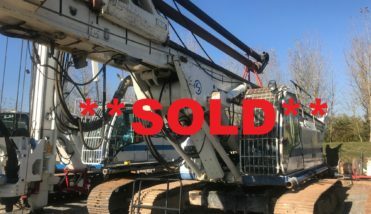 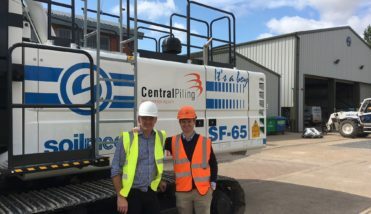 Soilmec Ltd supplies new Drilling Rigs, Piling Rigs, Cranes and Accessories to the drilling and foundation industry in the U.K and Ireland. 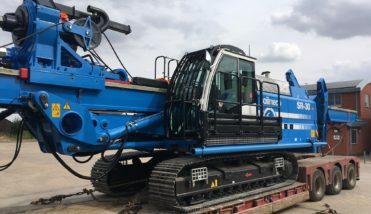 Designed and manufactured in our factory in Italy, Soilmec drilling and foundation equipment is used every day on a wide range of applications around the world for bridges, viaducts, tunnels, ground investigation, residential buildings and structures of all types. 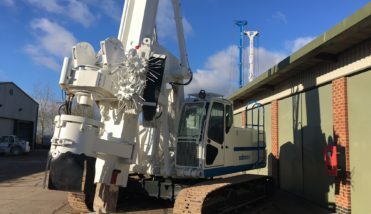 Our professional Sales and Service facility, centrally located near Peterborough, provides Servicing, Repair and supply of Spare Parts for our wide range of machines to provide the highest level of customer service. 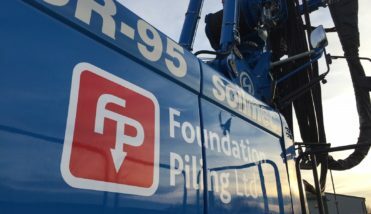 The Soilmec range of machinery covers the field of foundations for piles, diaphragm walls, micropiles, soil consolidation, tunnels, soil consolidation, geothermal and also site investigation.